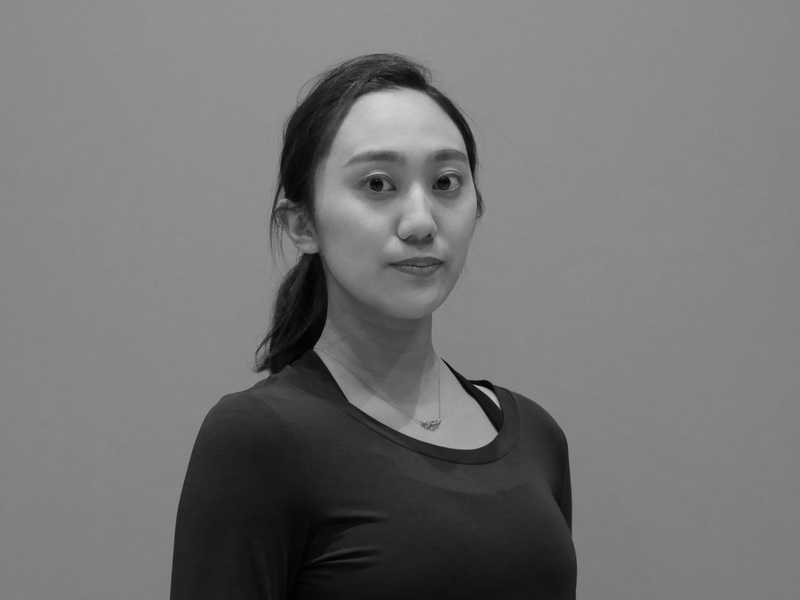 Yuki began classical ballet at the age of 3 and graduated with a Major in Dance from Japan Women’s College of Physical Education. She has worked with Hiroaki Umeda, Mitsutake Kasai, Sumire Muramoto, Tenshi Ueno, Ruri Mito, Naoya Aoki, Shigehiro Ide, and Yoko Koike among many artists and has been expanding her field of activities, appearing in a RADWIMPS music video, Hikari, choreographed by Mikiko Suko. Born in 1994, Momoko began rhythmic gymnastics at the age of 10. However, after entering University of Tsukuba, her growing interest in expression rather than competition caused her to shift to dance. She was involved in the dance club and dance research laboratory during her time at Tsukuba, experiencing various genres of dance such as ballet, contemporary, and jazz. She has been performing for Somatic Field Project since the age of 20. 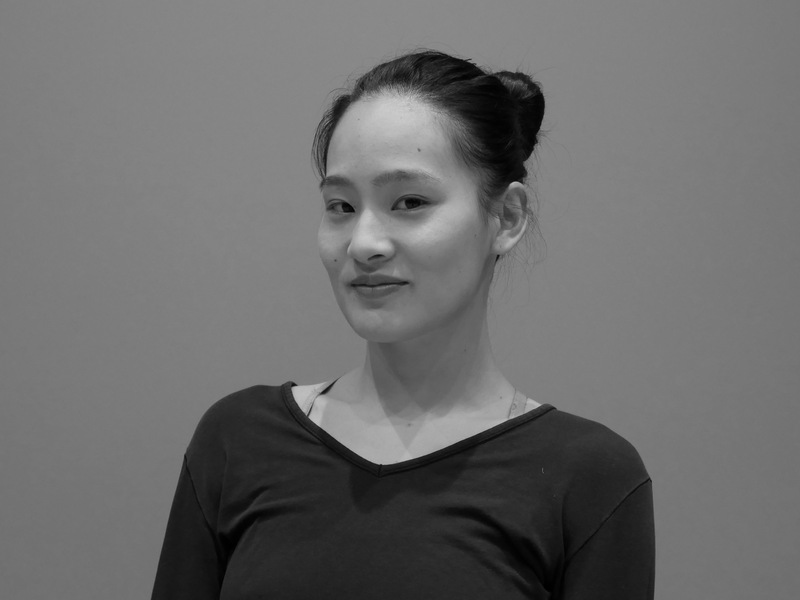 Born in Hiroshima in 1989, Chiaki studied for two years in Noism before joining the Nederlands Dans Theater 2 in 2008, where she worked for three years as well as the GöteborgsOperans Danskompani in Sweden in 2011, for three and a half years. She was a guest artist in Japon dance project CLOUD/CROWD at the New National Theatre, Tokyo in 2014 and joined Batsheva - The Young Ensemble in 2015, becoming a certified Gaga practitioner during her term of two and a half years. She is currently working freelance. From Tokyo, Japan, Ferena graduated from University of Oregon with a B.A. in Dance. She works as a freelance dancer, translator, and interpreter. 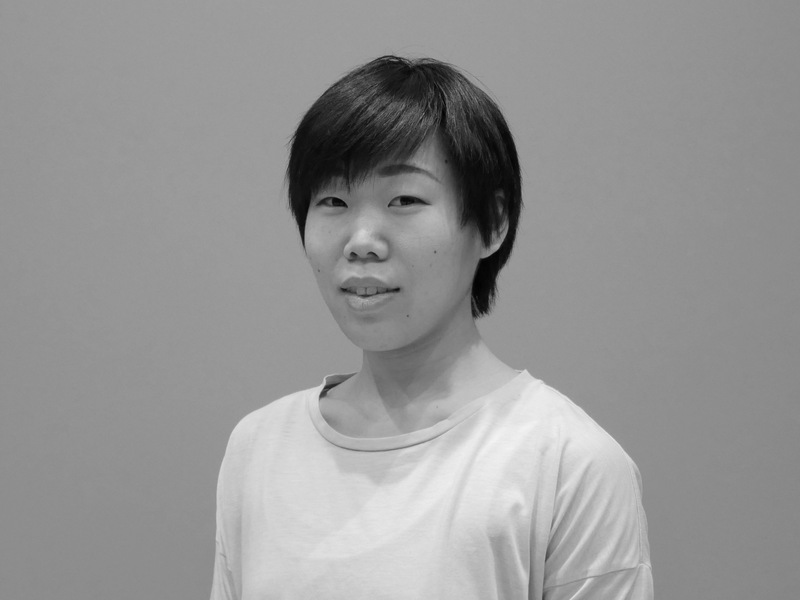 She has worked with Michelle Boulé, Katie Sherman, and Akiko Kitamura among many artists and has been involved in Somatic Field Project since 2015. 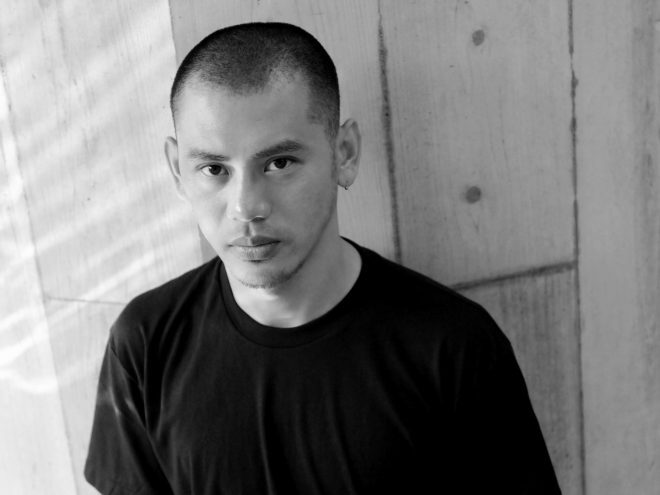 Graduated from Middlesex University in England, Suzuko is an independent producer and production manager. 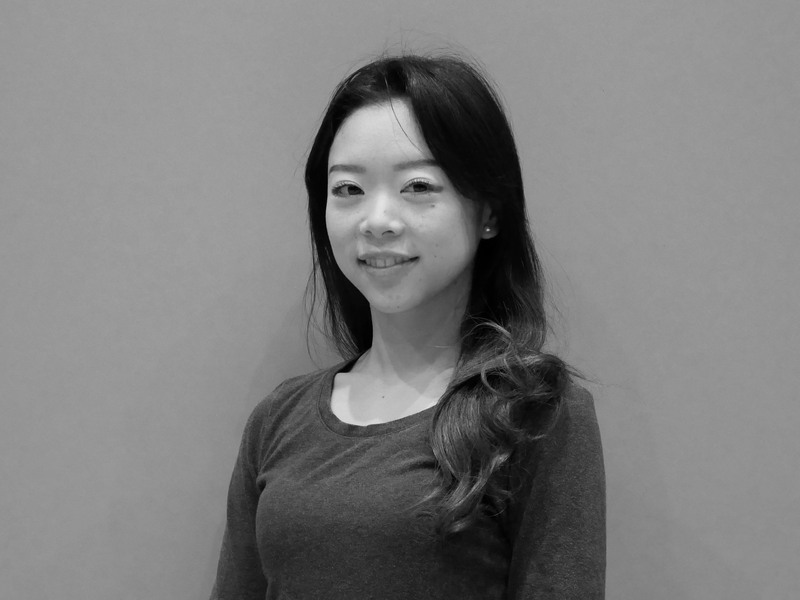 She has been a production coordinator and interpreter in Festival/Tokyo, Performing Arts Festival in Yokohama (TPAM), and Ricca Ricca Festa among many arts productions. She has been a production manager for Hiroaki Umeda and Somatic Field Project since 2014, coordinating both national and international projects and tours. She has been involved in tours over 45 cities in 20 different countries.